On Wednesday 14th November a disabilities event was hosted at the Manchester City Stadium that offered the opportunity for schools with children who have disabilities or behavioral problems the chance to represent their school and play in a tournament. With support from the ESFA and many willing volunteers, the event went smoothly and was filled with countless smiles from the children and teachers. City in the community is an organisation with the aim of using football to promote increased community integration and combat negative stereotypes. Over 1,000 hours of free disability football and 3,000 hours of free inclusive football sessions happen in their community every year. The participants range from 2 to 84 years old. The One City disability primary football league consisted of a range of players at primary school age. The event was made up of multiple matches being played at once and the winners progressing on to the next stage. Teachers feel that the event impacts behavior positively and that the children get so much out of it. There are several positive benefits of playing as a team to reach a goal that can impact on both the well-being and behaviour of a child as the activity teaches many skills. All teams played cohesively and it was clear that they all had respect for each other and a passion to succeed as a group. 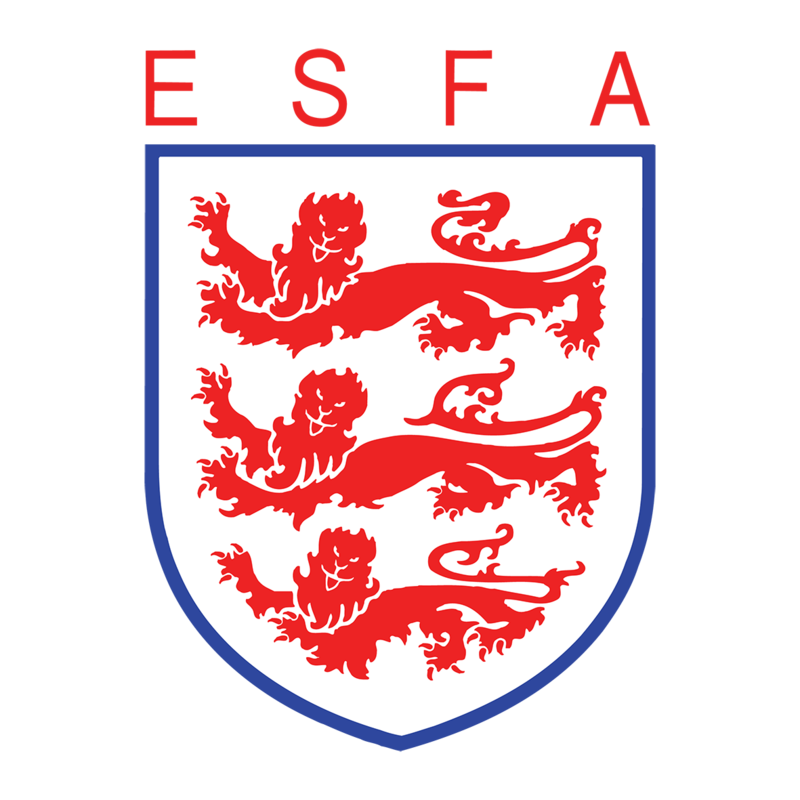 The ESFA would like to thank City in the Community for all the hard work they do – we are pleased we were able to reward the organisation with a grant from the ESFA’s Development Fund to aid the growth and sustenance of this activity in Manchester.